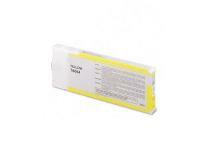 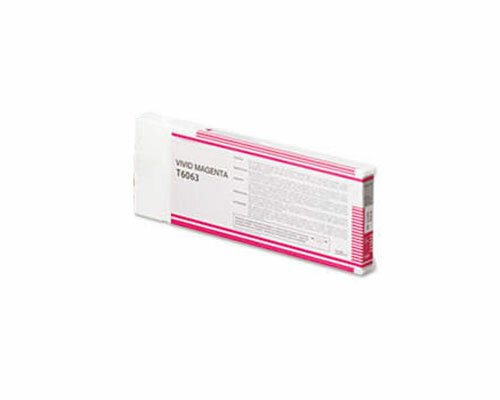 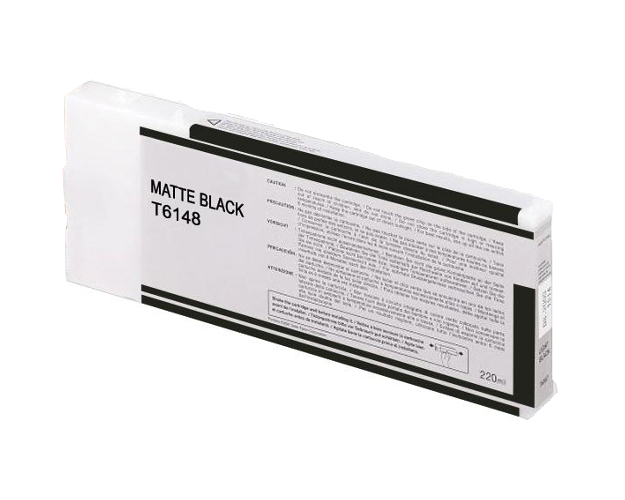 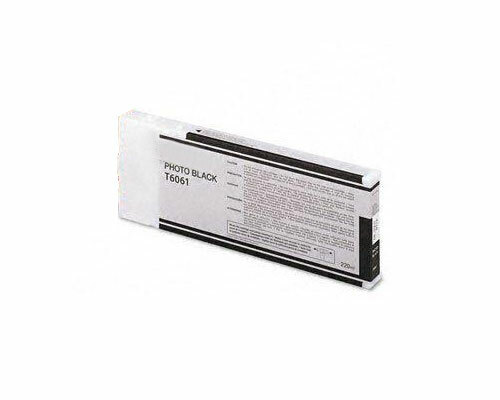 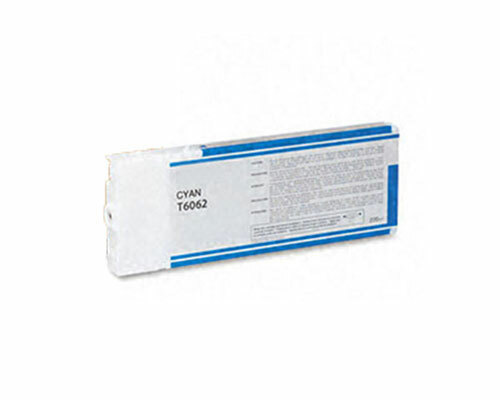 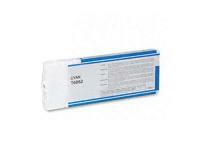 This light black ink cartridge has a liquid volume of 220mL. 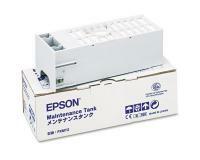 You can check the status of the ink cartridges installed in your Epson Stylus Pro 4880 from the [CRTG INFO] menu. 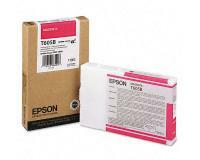 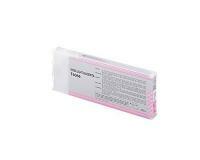 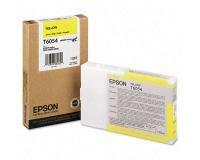 One of the listed indications will appear if an installed ink cartridge needs replacing. 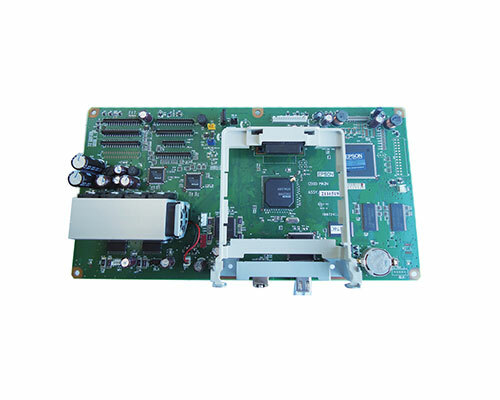 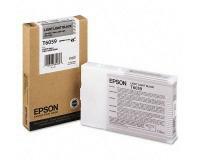 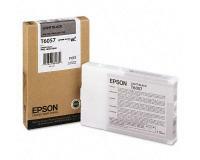 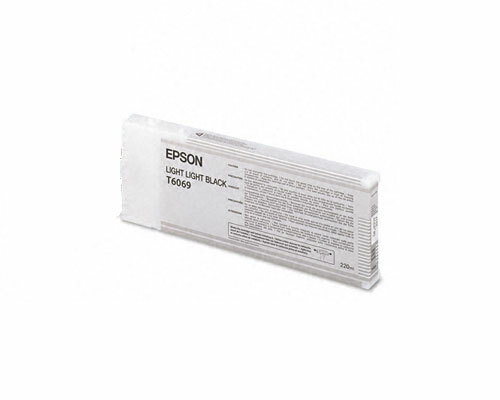 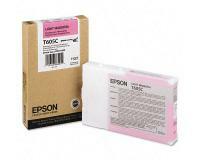 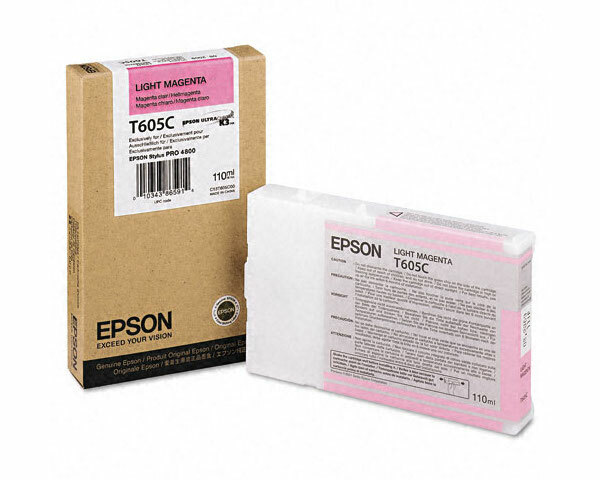 In the first step of the replacement procedure, you must make sure that your Epson Stylus Pro 4880 is switched on, and then select [MAINTENANCE] – [<color> INK CARTRIDGE]. After that, you must wait until the message [RAISE RIGHT INK LEVER APPEARS], and then raise the right ink lever. 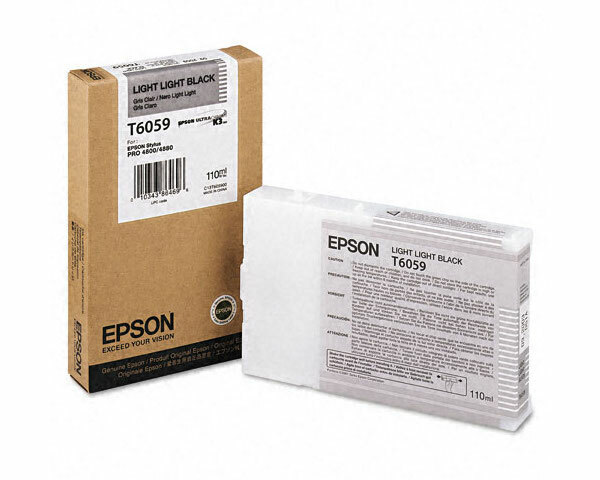 Once the message [RAISE LEFT INK LEVER] appears, you must raise the left ink lever, wait until the message [REMOVE INK CTRG] appears, and then remove all ink cartridges. Now, you must insert the three conversion cartridges, wait until the message [LOWER LEFT INK LEVER], and then lower the left ink lever. In the next step of the replacement procedure, you must wait until the message [RAISE LEFT INK LEVER] appears, and then raise the left ink lever. After that, you must remove the conversion cartridges, wait until the message [INSERT INK CTRG] appears, and then install all ink cartridges (including the new one). 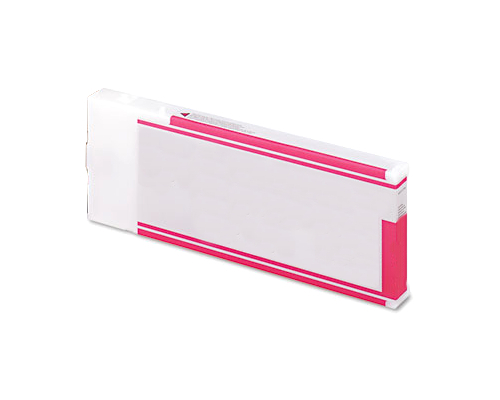 Next, you must lower both ink levers, wait until the message [RAISE INK LEVERS] appears, and then raise the ink levers. Finally, you must close the ink compartment covers.